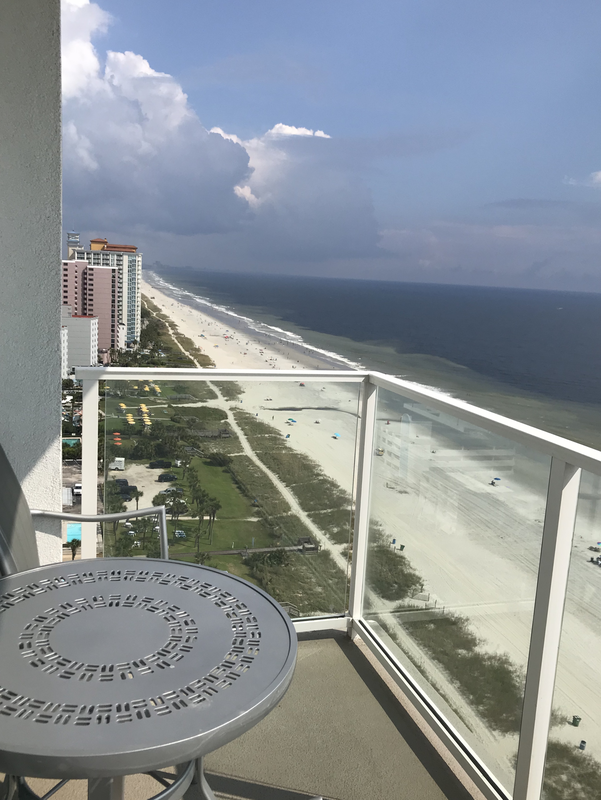 Ocean 22 by Hilton Grand Vacations Club provides the ideal setting to savor the sand, surf and southern charm of one of the most beloved beach towns in America. 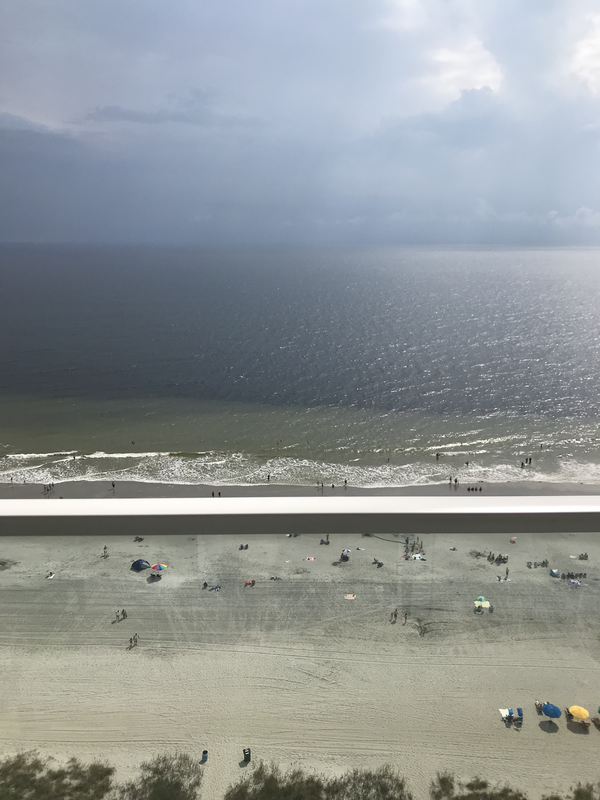 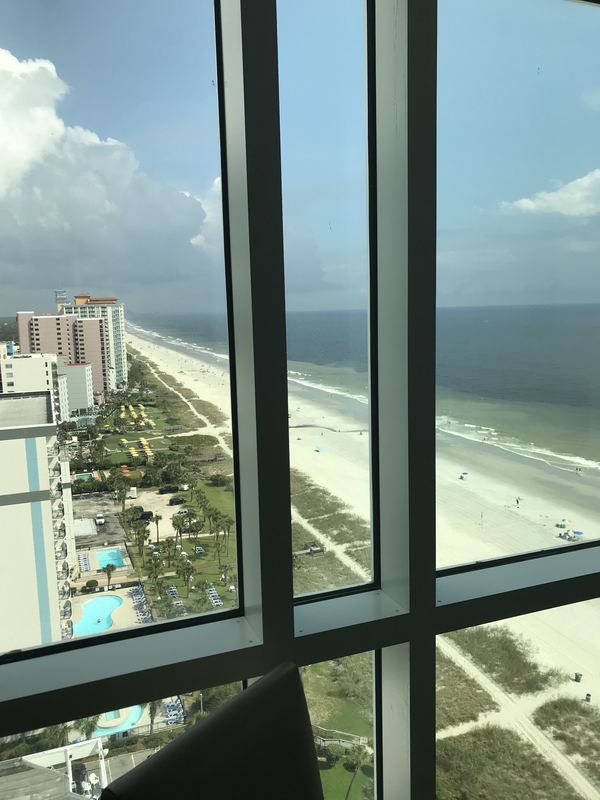 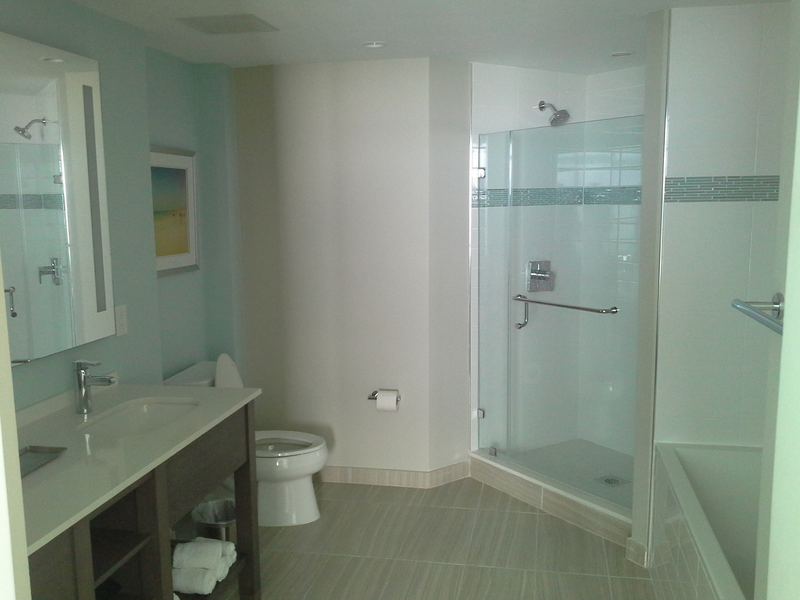 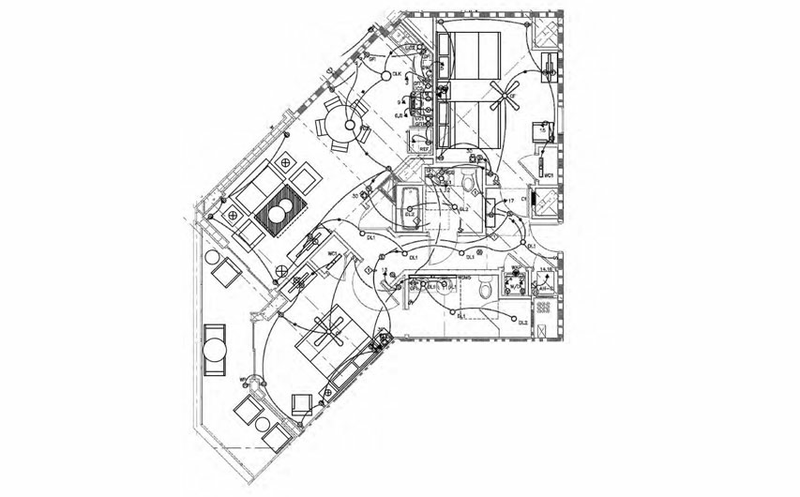 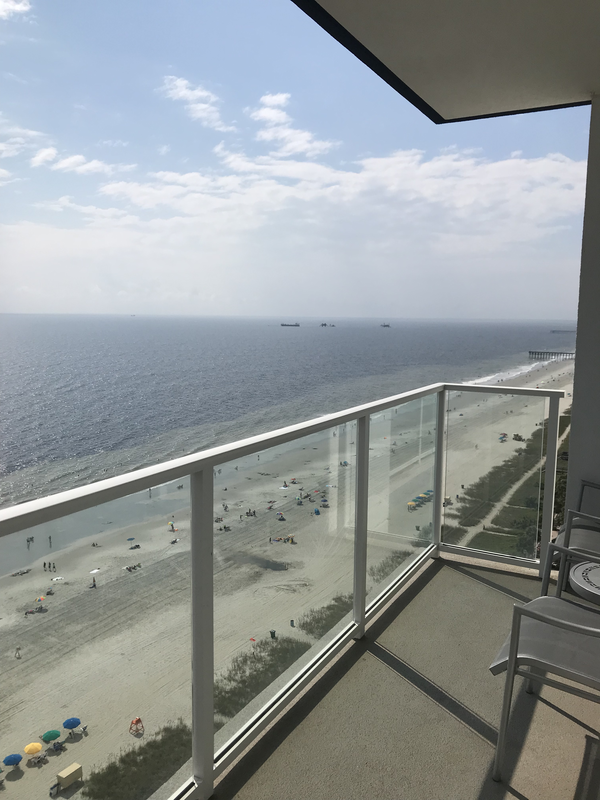 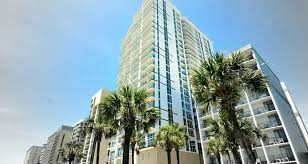 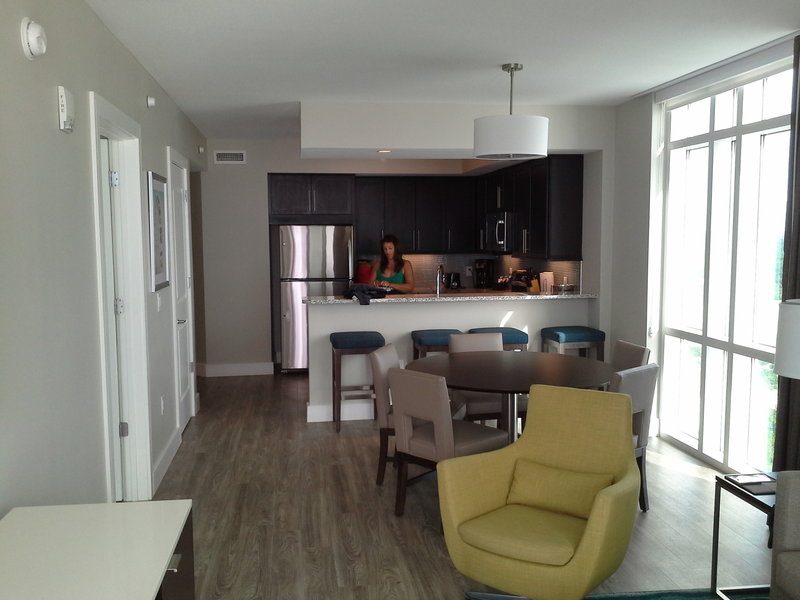 Located directly on Myrtle Beach, with access from the famed Ocean Boulevard, this 22-story tower provides all the comforts and conveniences of home, complimented by a splendid collection of resort-style amenities. 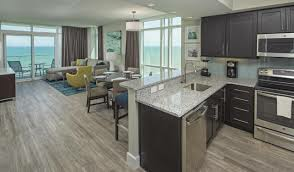 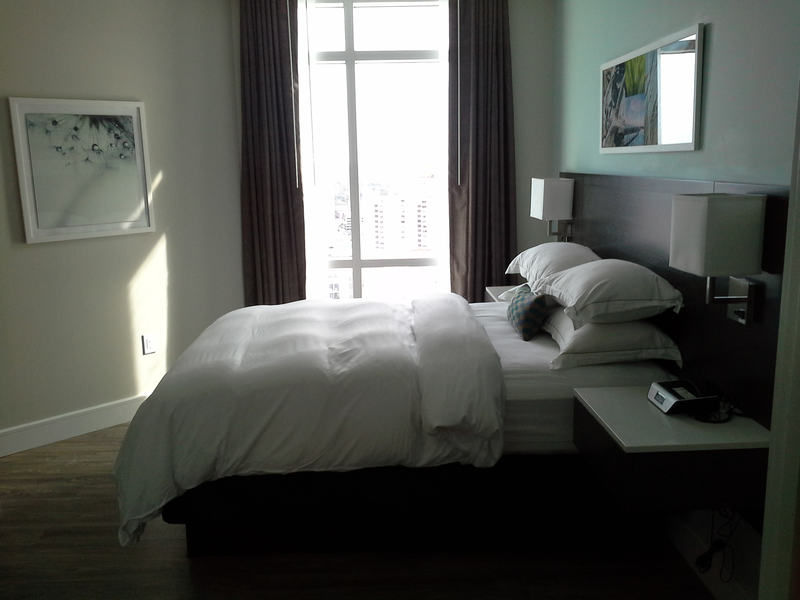 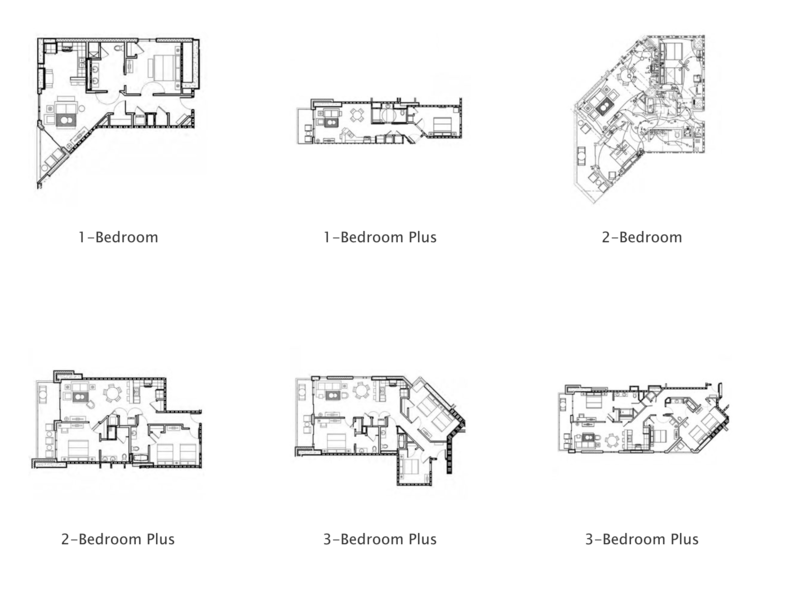 Slated to open in summer 2015, Ocean 22 offers oceanfront and ocean-view suites featuring contemporary décor and urban beach-inspired accents. 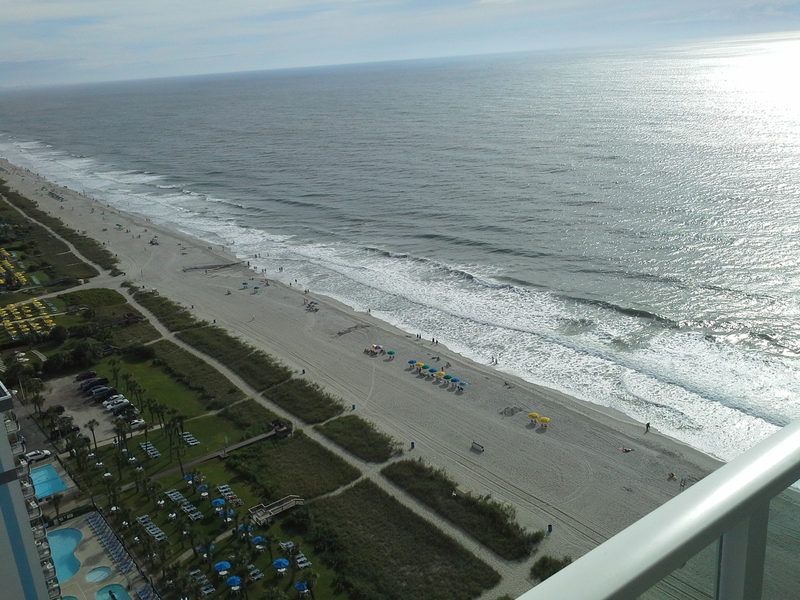 Myrtle Beach’s award-winning golf courses, signature boardwalk, and popular shopping, dining and nightlife are just steps away and offer a wealth of adventures for families and couples alike.